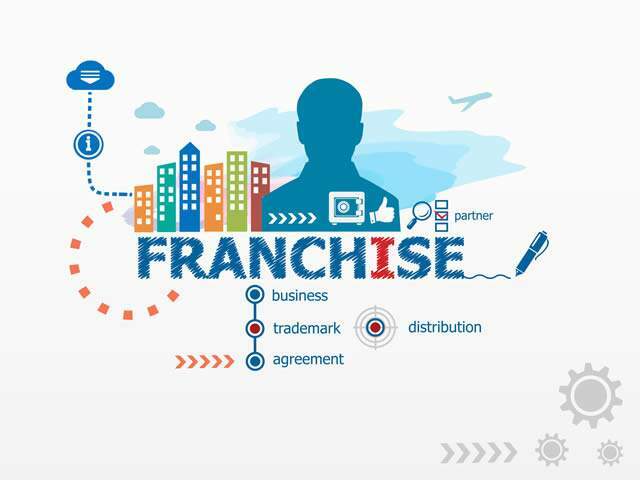 South Africa’s franchise industry started roughly a decade after it exploded onto the American scene and this is where the South African franchise story starts. Those early entrepreneurs who studied the American model and brought the concept to our shores recognised that the unique quality of this new business model lay in the fact that for the first time the franchise contained a complete business management package. This proved to be the catalyst for franchising’s growth as expansion could be achieved quickly, without control of the brand being lost. At the same time, South African consumers were hungry for concepts with an overseas connotation, even if the link was tenuous. They were also beginning to become brand-conscious. New businesses found it relatively easy to establish themselves, and were successful from day one. 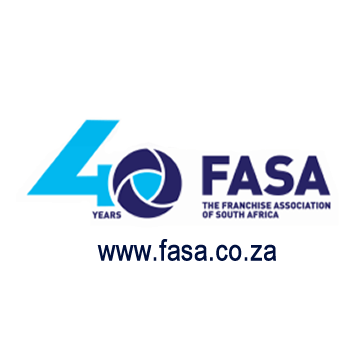 There are close similarities in the way in which franchising developed in South Africa and the rest of the world, notably the USA. Early franchisors were drawn primarily from the ranks of fast-food operators. However, while US systems had a major impact on South Africa’s early franchise scene, licensees of US-based brands were not the first to launch a proper franchise operation in South Africa. STEERS, WIMPY & SPUR STEAK RANCHES were the pre-cursors to the quick service restaurant boom that swept the country from the 1960’s, making fast foods, hamburgers and steakhouses all the rage – both then and now.